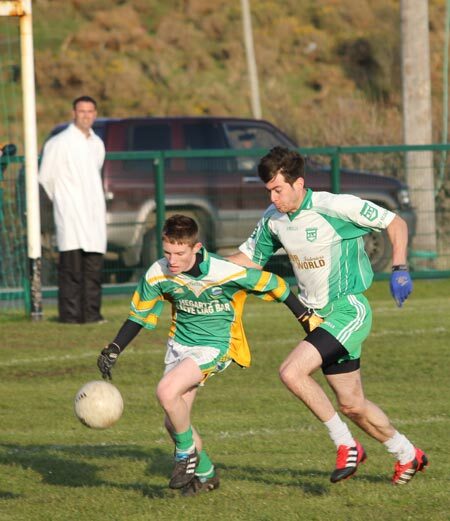 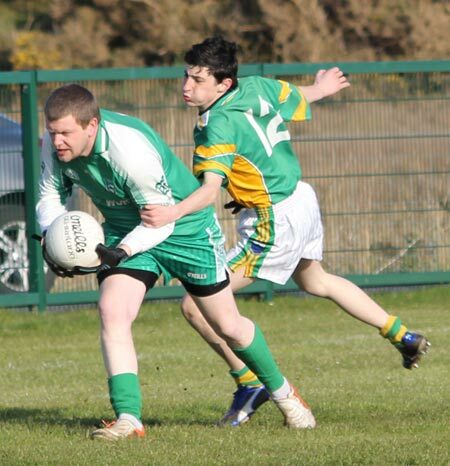 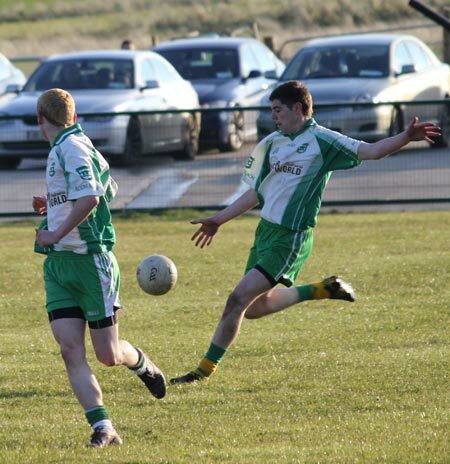 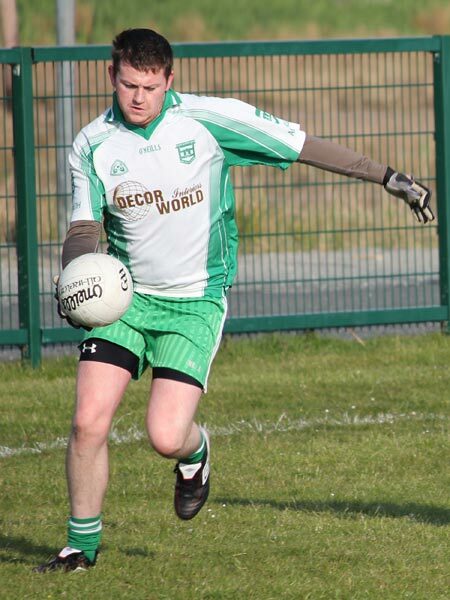 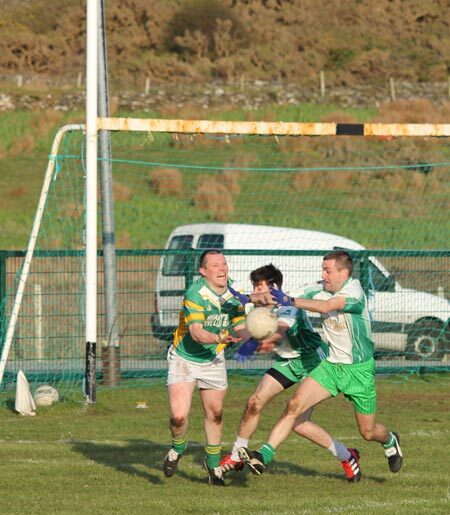 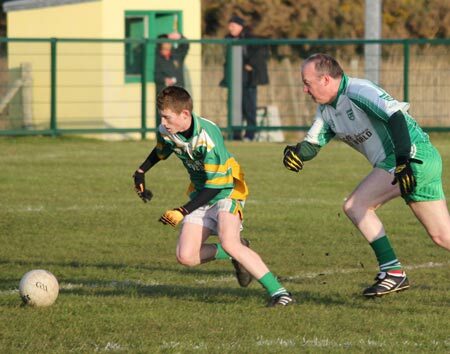 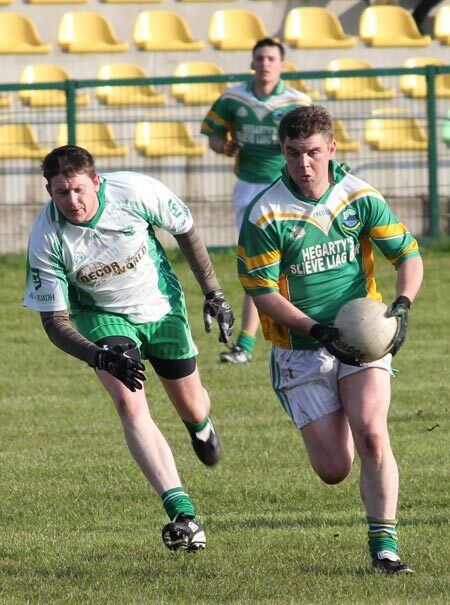 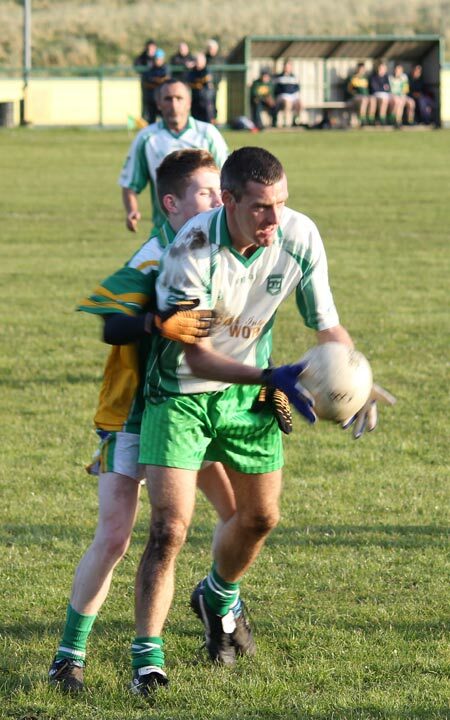 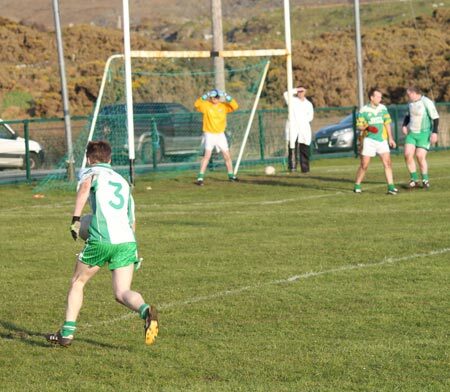 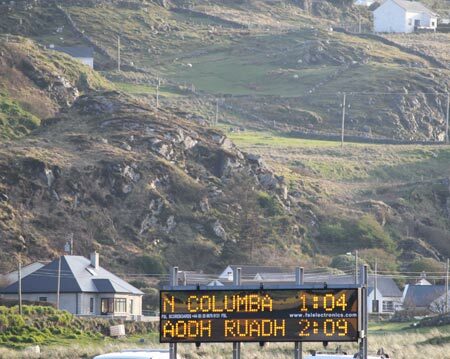 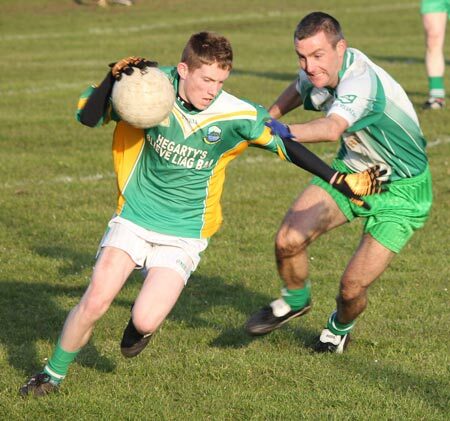 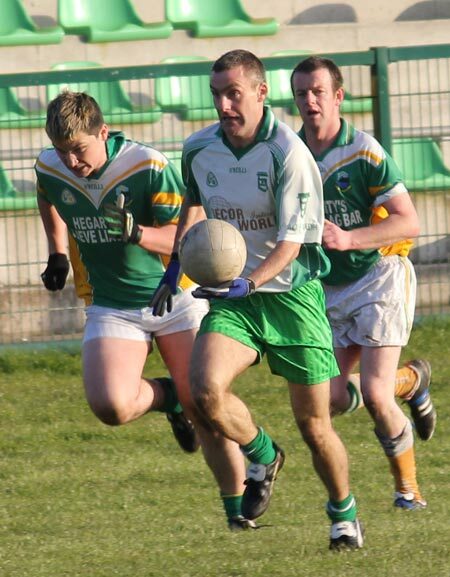 Naomh Columba and Aodh Ruadh reserves fought out a tightly contested game at Pairc na nGaeil in Glencolmcille. 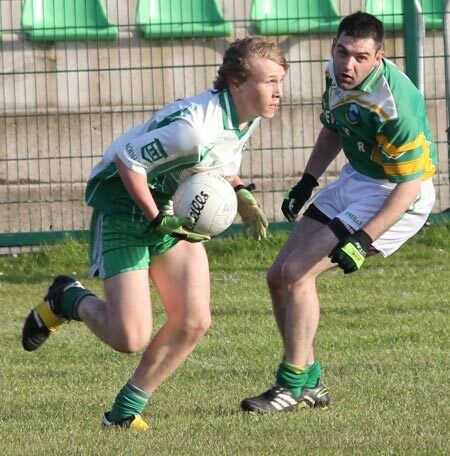 Fiachra McIntyre had very good first half and his goal helped Aodh Ruadh settle into the game. 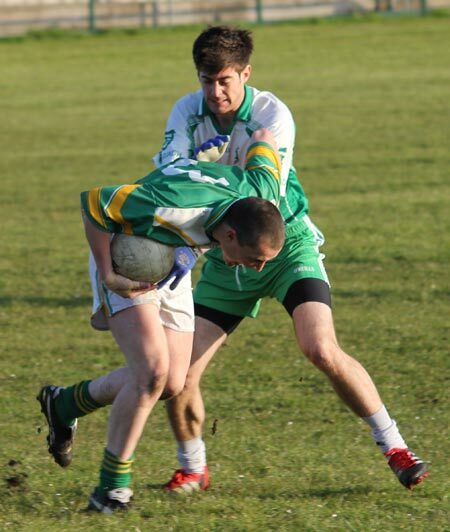 The visitors win was built on another great shift from Damian Cleary and Aiden Murray at midfield, with some able assistance from Eamonn McGrath at centre half back. 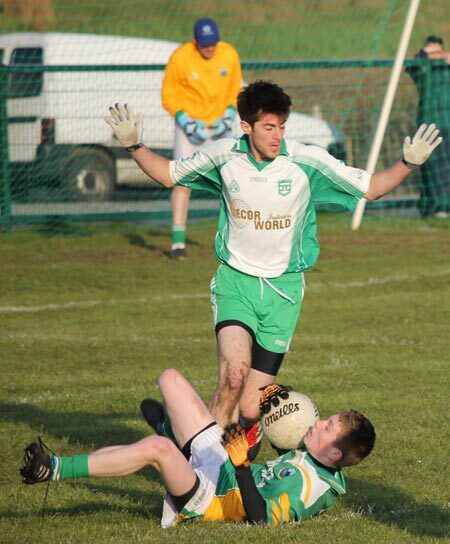 Ballyshannon came under sustained pressure in the second half and Karl O'Brien had to make two great saves to keep out Glen shots. 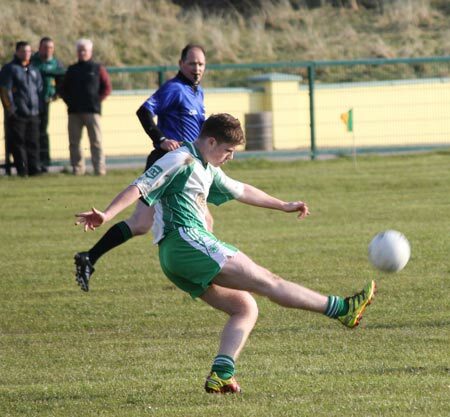 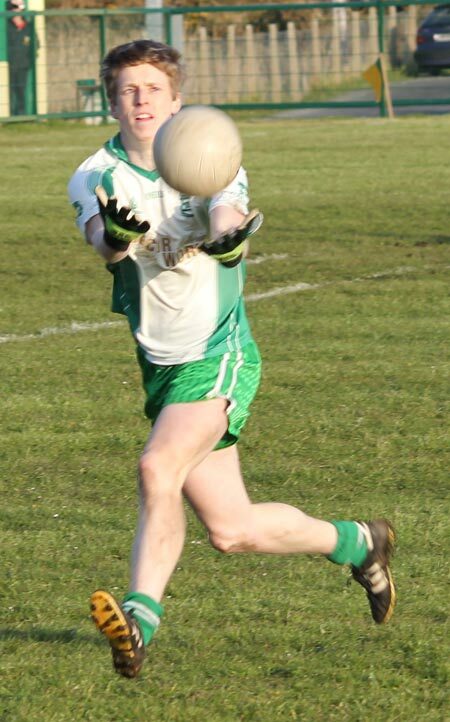 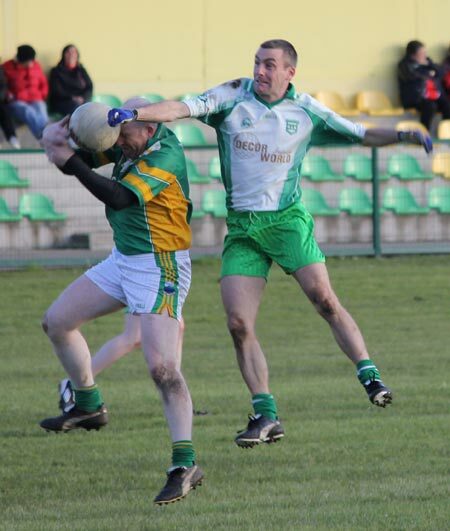 The game was swung decisively in Aodh Ruadh's favour when Val Murray came on and kicked over a 30 free to make it a four point game in favour of the visitors. 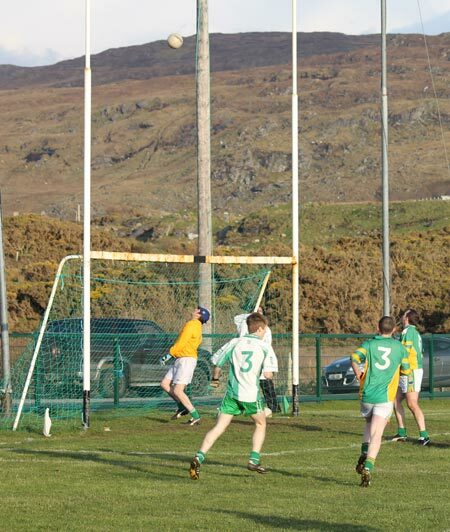 A goal from the extremely industrious Ronan Matthews finally sealed the win. 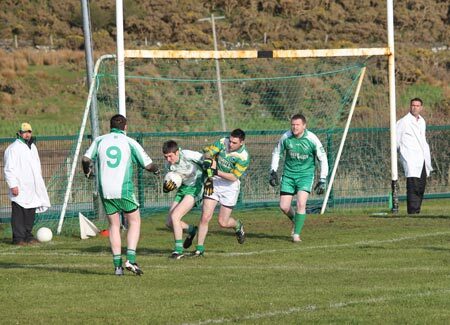 Thanks to Cathal Maguire for the pictures below.